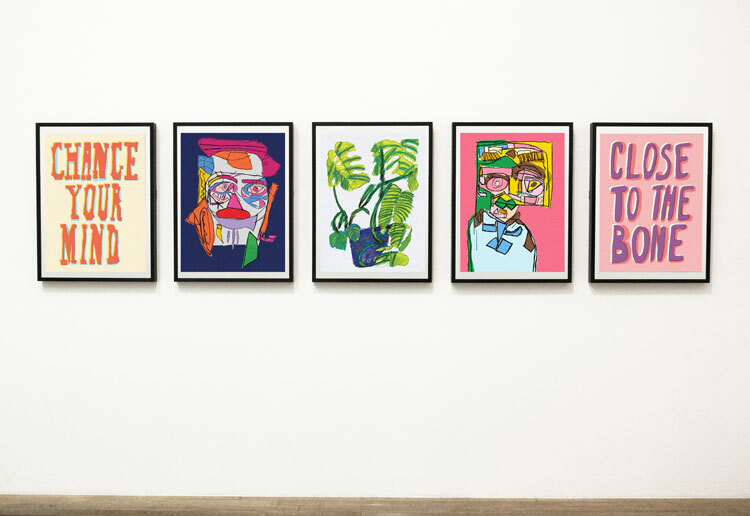 Tayburn has created the designs for Everything 4 Rugby, a new website backed by international rugby stars that aims to be a platform for the grassroots game. The new site is being launched by All Black star Carl Hayman and former England player Tom May, in partnership with entrepreneur Barrie Brown. 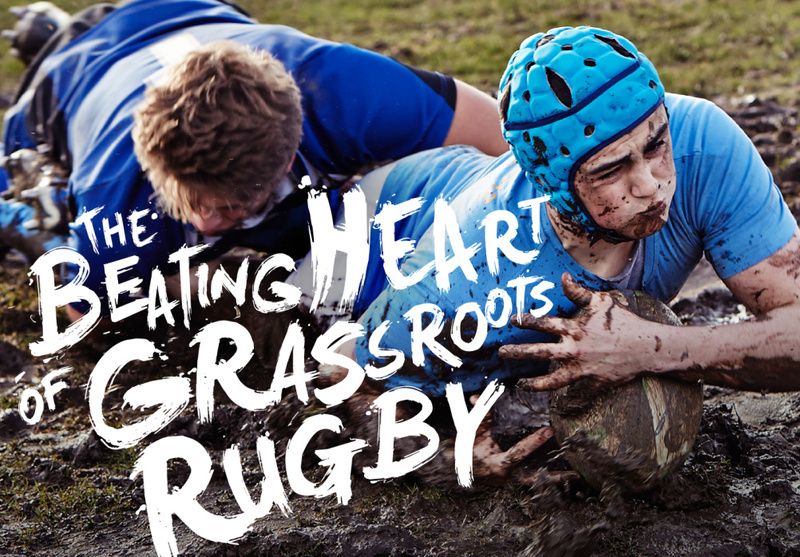 The E4R site aims to act as a community and media hub for grassroots rugby clubs, bringing together players, fans and clubs. Each club has a section of the site, which is populated by information, news and social media feeds. There is also an online store for buying club equipment such as rugby balls and training cones and tips on performance and coaching. 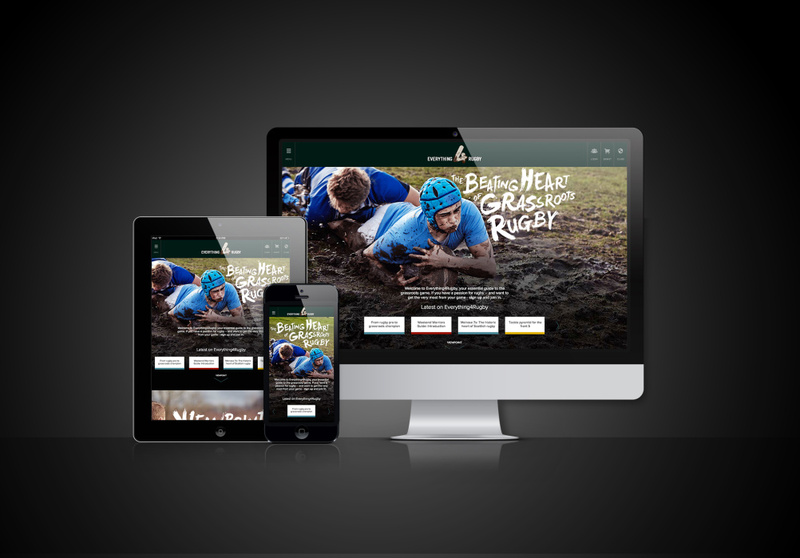 The site has been developed by Tayburn as a fully responsive platform that gives a page to all 2000 rugby clubs in the UK and Ireland.